Here's my take on Debby's 2nd sketch challenge over at Let's Scrap NSD. I guess I favor orange quite a lot this May. Just weird but anyway, Love this to go with #1's photo taken aeons ago. Love that little cheeky toothless grin, and can you spot some food leftover on the corner of the mouth? 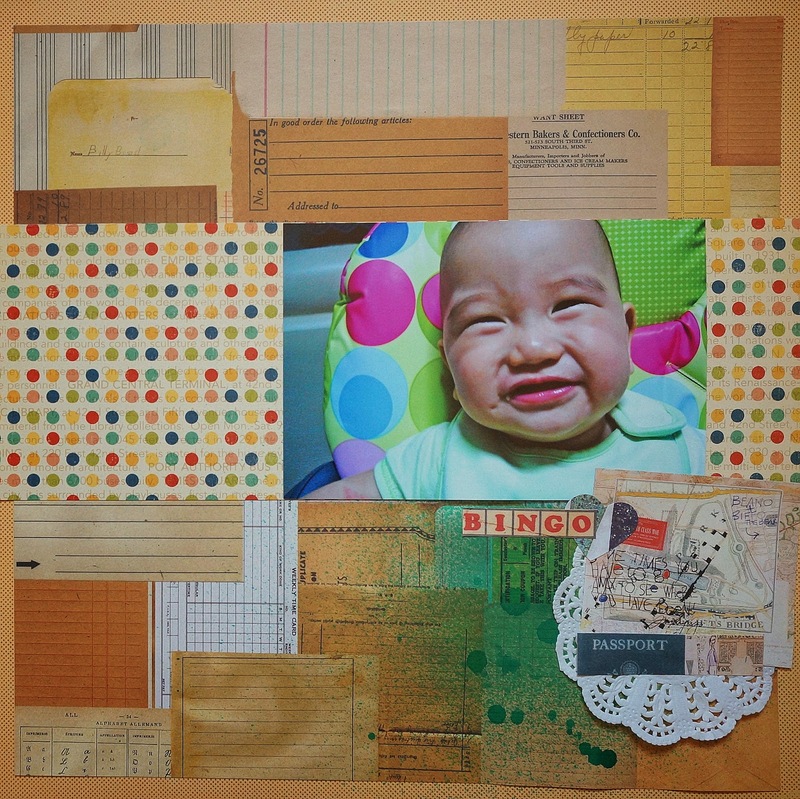 Come play along at Let's Scrap. There are many prizes and RAK to be won. Join us and have fun!